So, I hear the more penguins dance, the more stuff happens at the Night Club. 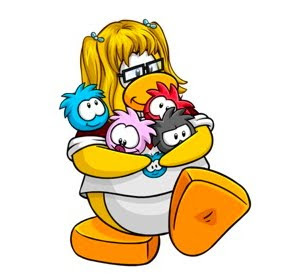 If most of the penguins are blue, the lights will be blue. If most of the penguins are red, the lights will be red and on and on! Cool! Thanks to all you that figured that out! You like that sweet word I used, "Discotheque"? Yeah, that's how you spell it. Thweet, huh? 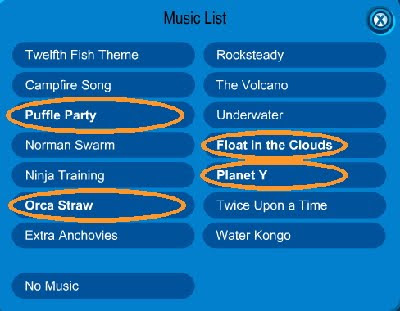 Puffle Party music? Sweet! 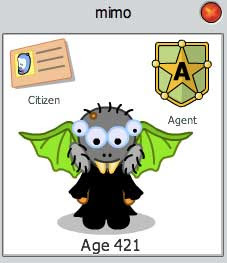 I'm seeing a pattern here with puffles, aren't you? 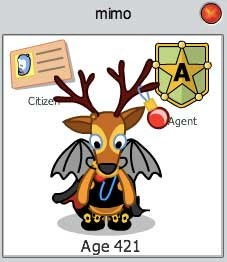 Play AWESOME New Mimo Flash games here! Step 2. Now go to the Pet Shop. Step 2. 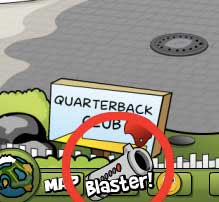 Now click on the SPEAKER PIN! 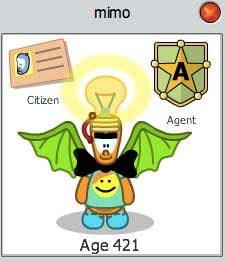 NOW YOU HAVE THE NEWEST CLUB PENGUIN PIN, SPEAKER PIN! The Pin is still BIG! 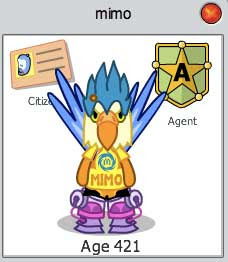 Also check out the MINE! All blocked off again. Needs some construction. Rory the Construction penguin says it is unsafe. He will try to make a safe entrance to the Caves next month! 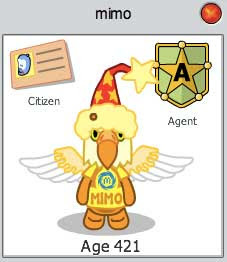 Play AWESOME Mimo Flash games here! Club Penguin says the Cave Expedition will be shut down tomorrow for safety reasons! They are going to reseal the cave... for now! Rory the construction penguin says that he needs to build support beams and will be looking into ways to secure a safe opening to the caves next month! Sweet! Awesome! 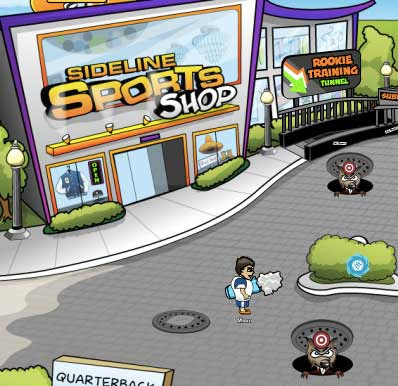 New puffle furniture starting Feb. 12th! 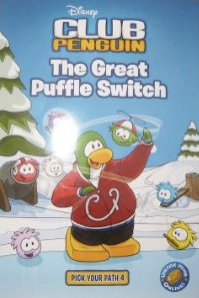 Could that mean new puffle? I hope so! 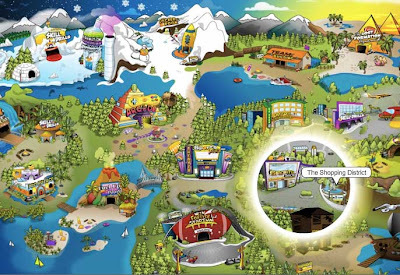 Finally, Club Penguin will be having a new play at the Stage. Yes, you hear that right, a NEW play! 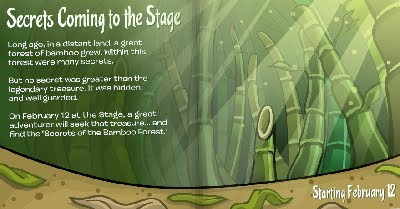 The "Secrets of the Bamboo Forest" will be here also on Feb. 12th! I can't wait to hear all your thoughts about this latest news. Leave a comment! 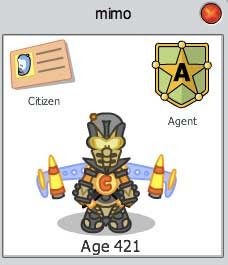 Ok, this is kinda weird. If you go to Club Penguin's blog you can vote for a Club Penguin ice sculpture that will be made at some ice carnival in Canada. Okkkaaaayyy. So if I get this correct, This sculpture we get to choose will NOT be on Club Penguin. It will just be at a Canadian carnival. They will post some pics of it so I guess we can see it. Dunno, but I don't think I care that much, just sayin'. What about you? Click here to go vote now.